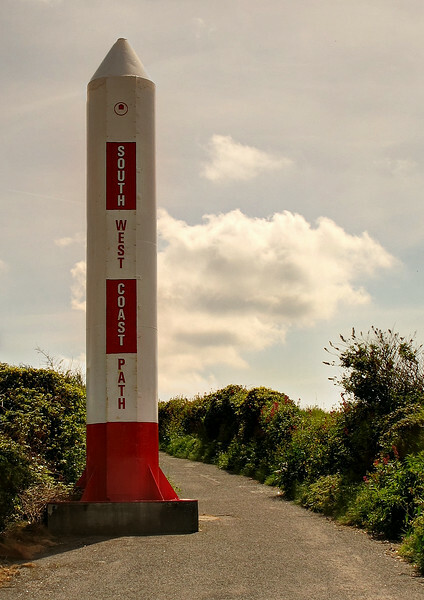 This is a record of day 5 of the South West Coast Path, on a beautiful day of warm sunshine with a light breeze. The distance walked was 12.71 miles and the ascent was 1997 feet. 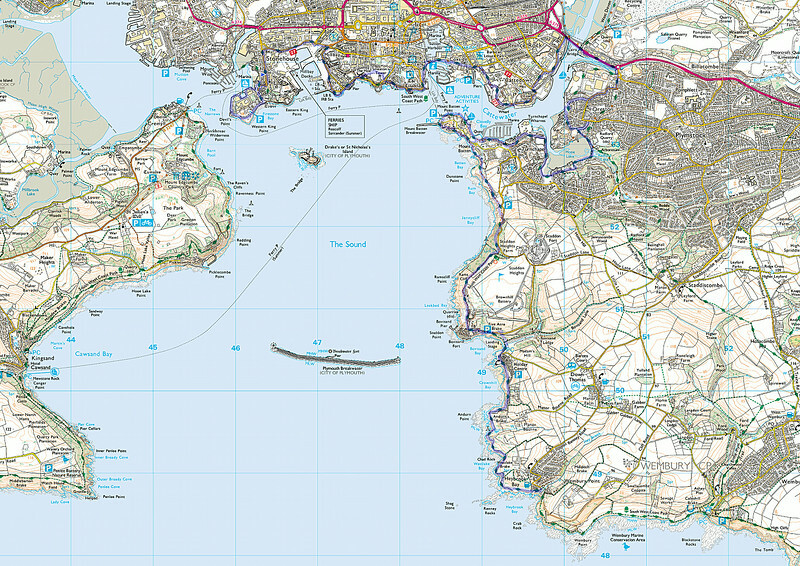 The route travelled today, ferry from Cremyl to Stonehouse and on through the docks of Plymouth ending at Heybrook Bay. 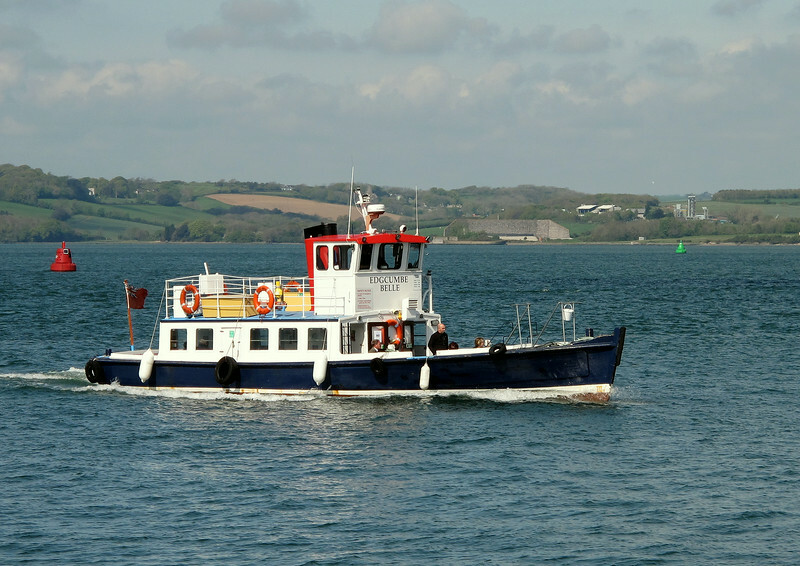 The ferry from Cremyl to Plymouth. 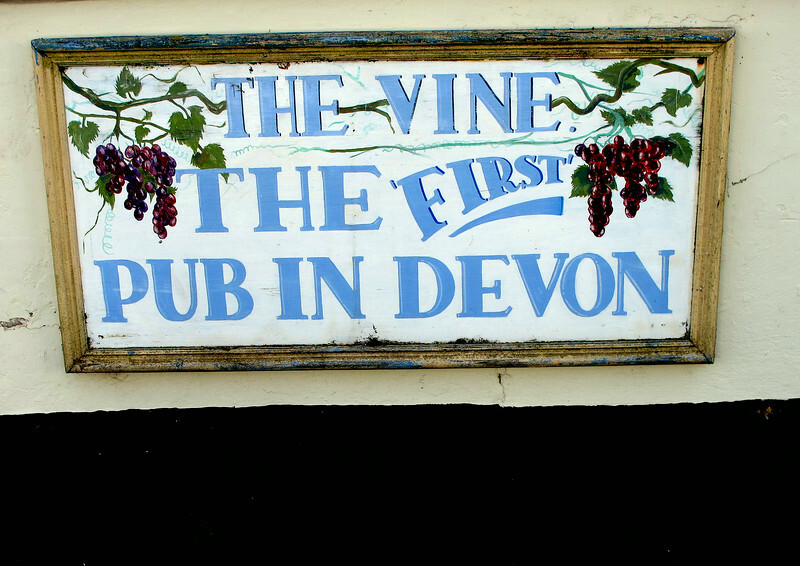 A last view of the pub which was the accommodation last night. 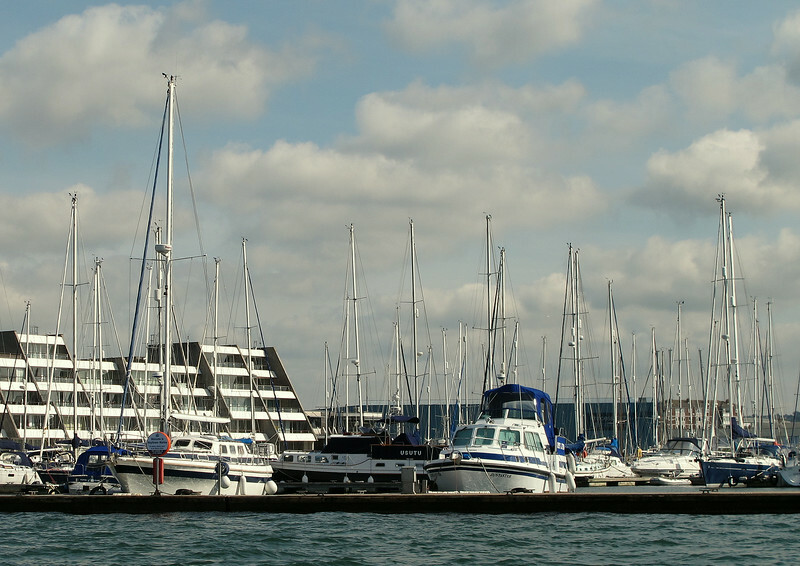 Passing a marina and some of the many boats moored here. 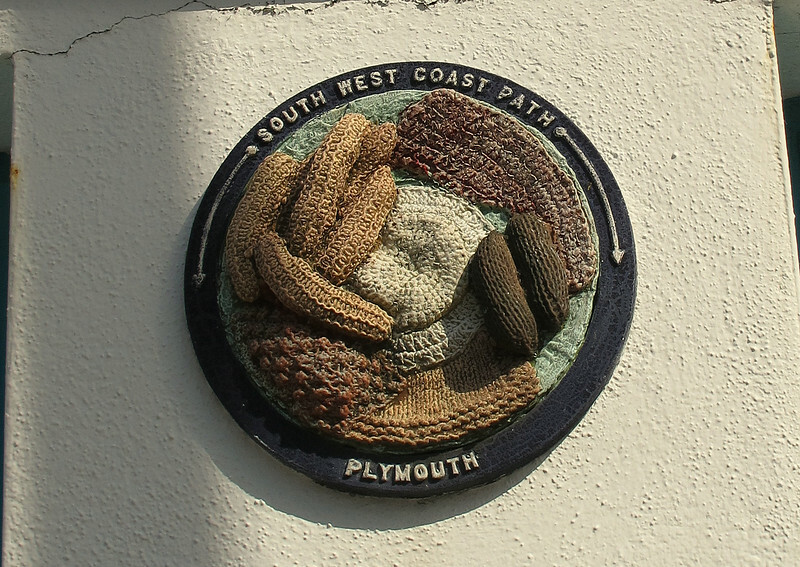 There are several of these knitted plaques on the coast path through Plymouth. ... if you come from the west! 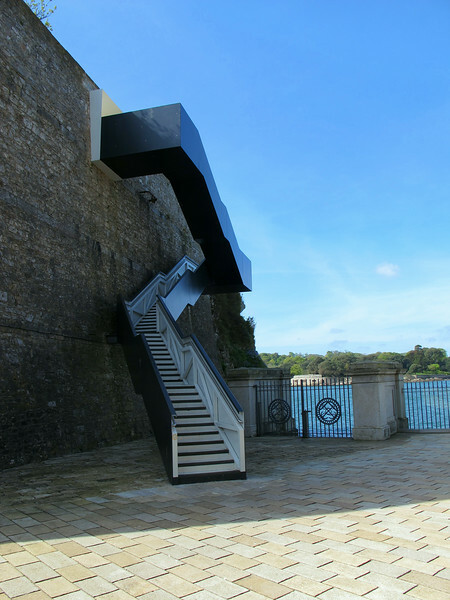 "The new staircase will, for the first time, enable Coast Path walkers to get through the defensive wall at Devil’s Point into the Yard, creating a connection all the way around the Stonehouse peninsula." 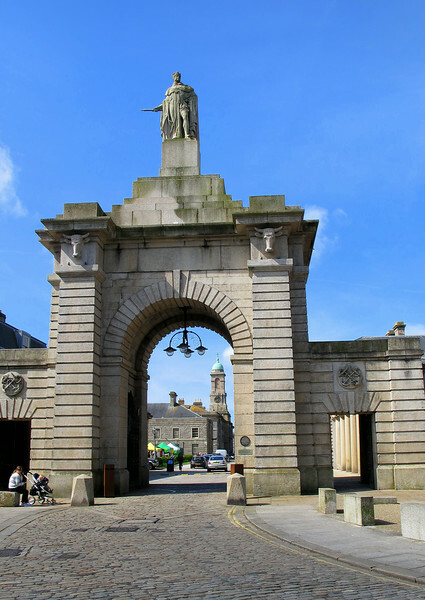 The main entrance to the Royal William Yard, Plymouth. 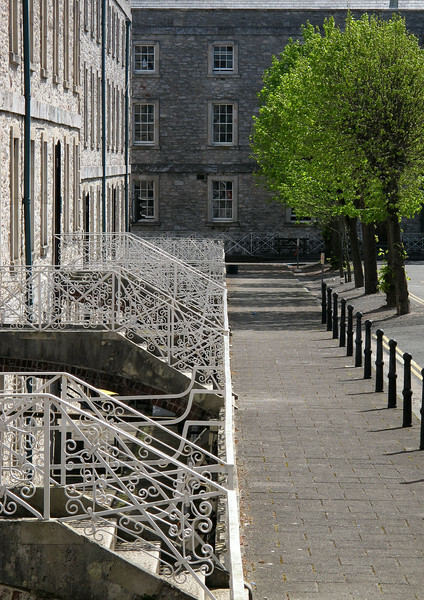 A typical scene in old Plymouth. 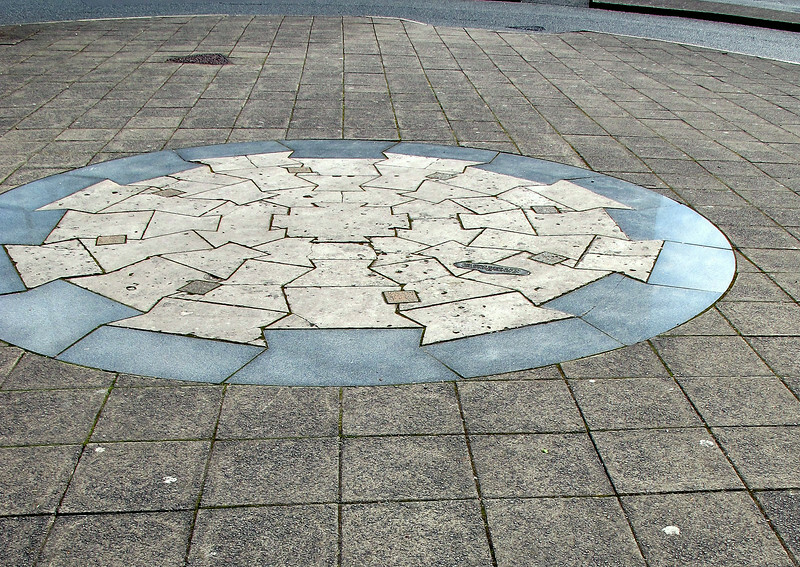 Unfortunately, heavy wartime bombing destroyed large parts of the old city but large parts remain intact. 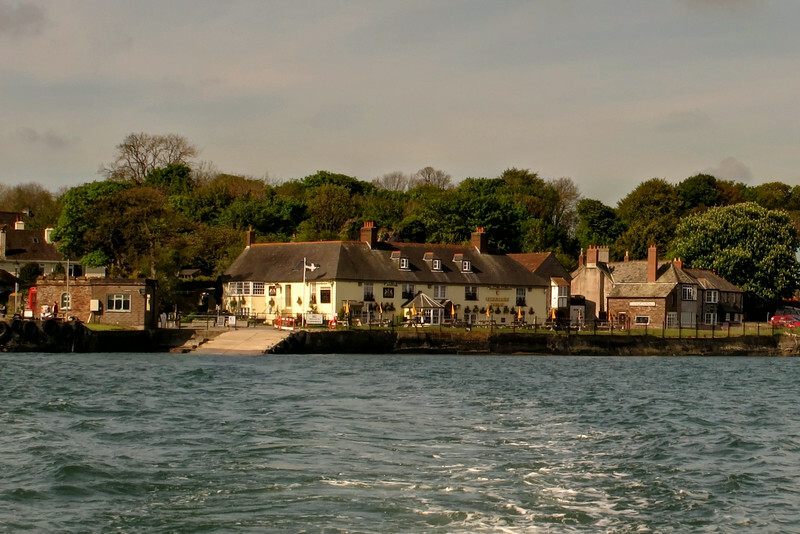 “Serve God daily, love one another, preserve your victuals, beware of fire and keep good company” a famous order given by Sir Jon Hawkins to the fleet off Northern Spain in 1564. 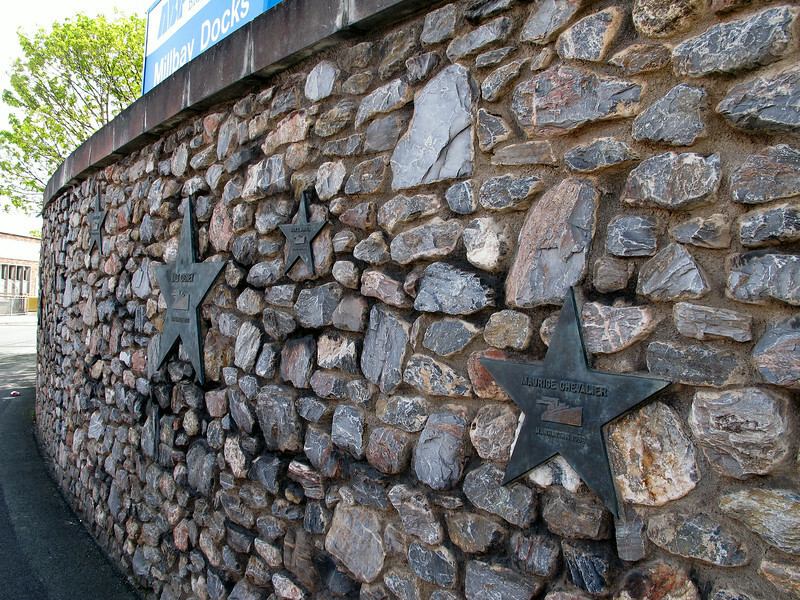 Passengers making the transatlantic crossing between America and London could shave hours off their journey by swapping sea for rail here and this wall highlights some of those Hollywood stars who did exactly that. 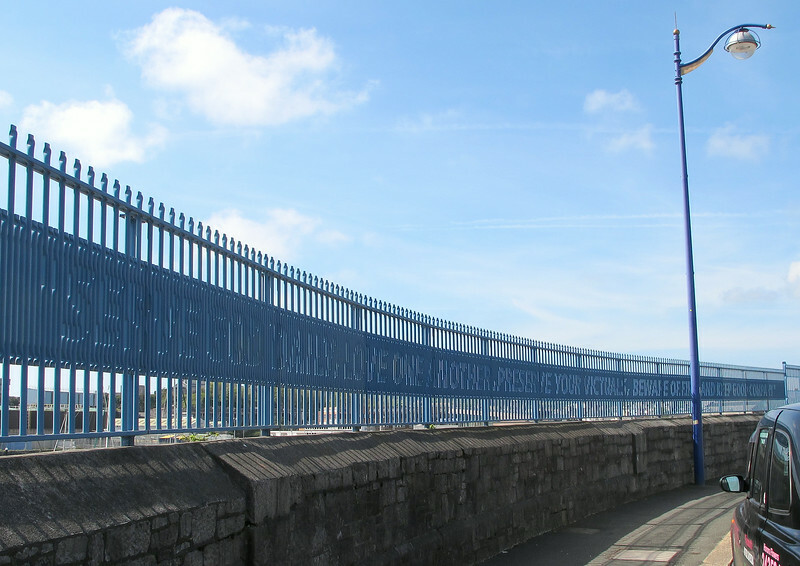 All manner of imports and exports passed through Millbay the most exciting being gold bullion. 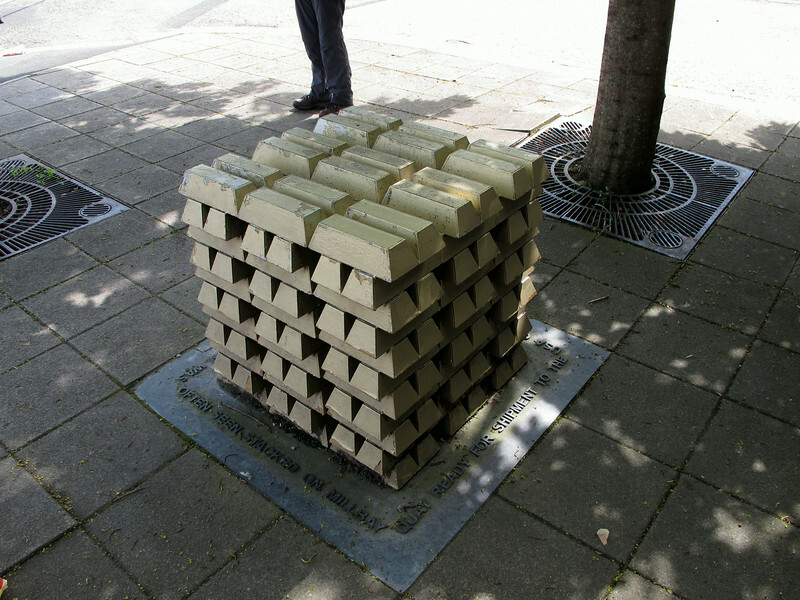 It was almost an everyday occurrence to see stacks of gold bars awaiting shipment to Fort Knox guarded by a single unarmed policeman! On the floor here you will see how John Smeaton’s Eddystone Lighthouse was put together using his revolutionary technique of interlocking stone. 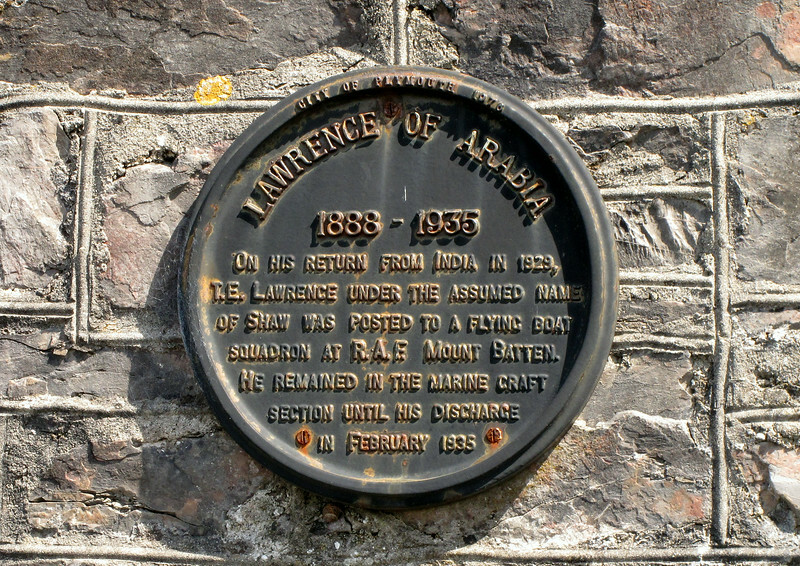 His lighthouse in fact stood for 123 years and was only replaced because the sea undermined its rock base! 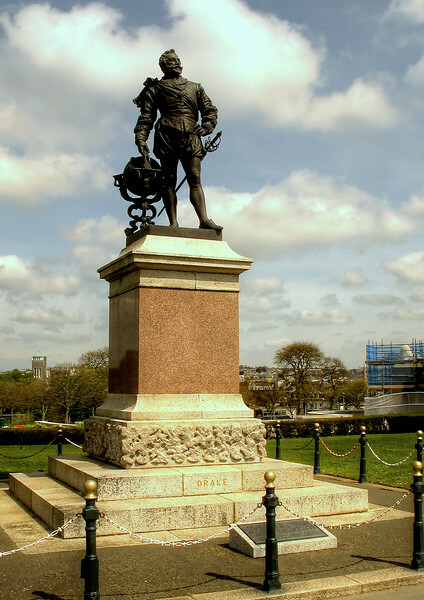 Plymouth Hoe, the statue of some dude called Francis Drake. 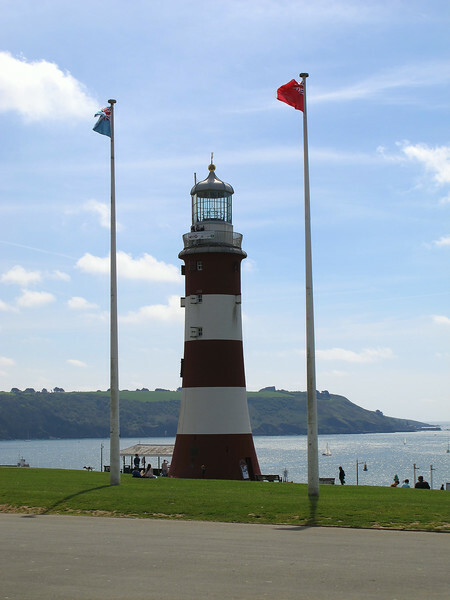 John Smeaton's Eddystone lighthouse, re-errected here on The Hoe as a tribute to his rugged design. 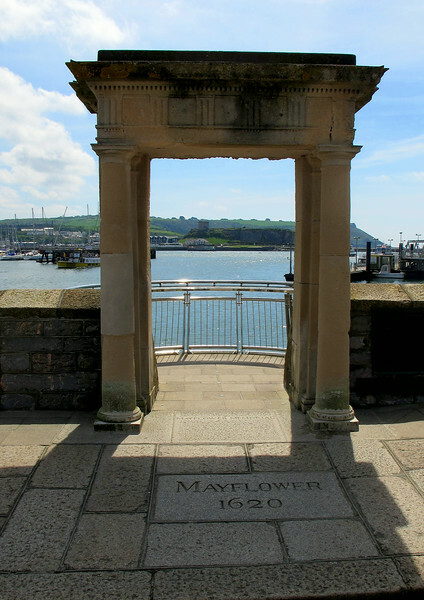 As it says on the tin, "Mayflower Steps"
What sign post, I didn't see one? 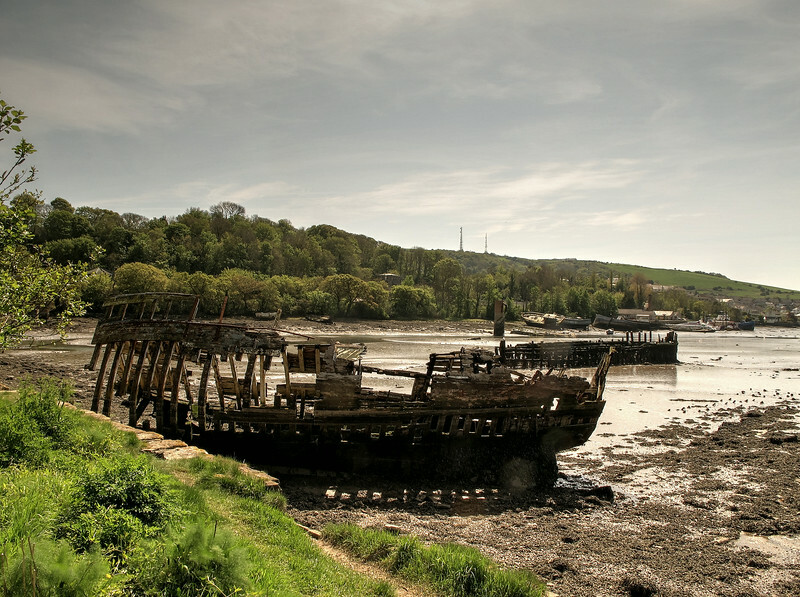 Wrecks in Hooe Lake Plymouth. 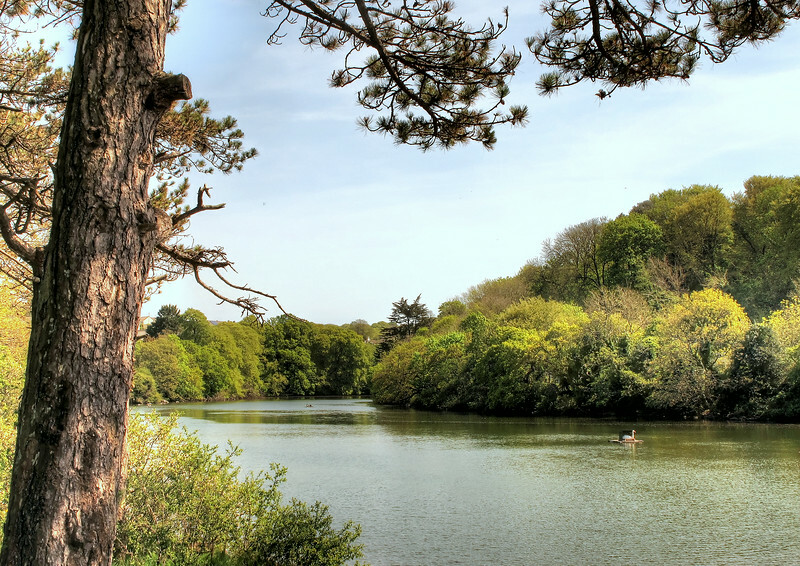 Radford lake, a pretty green area in the middle of the city. 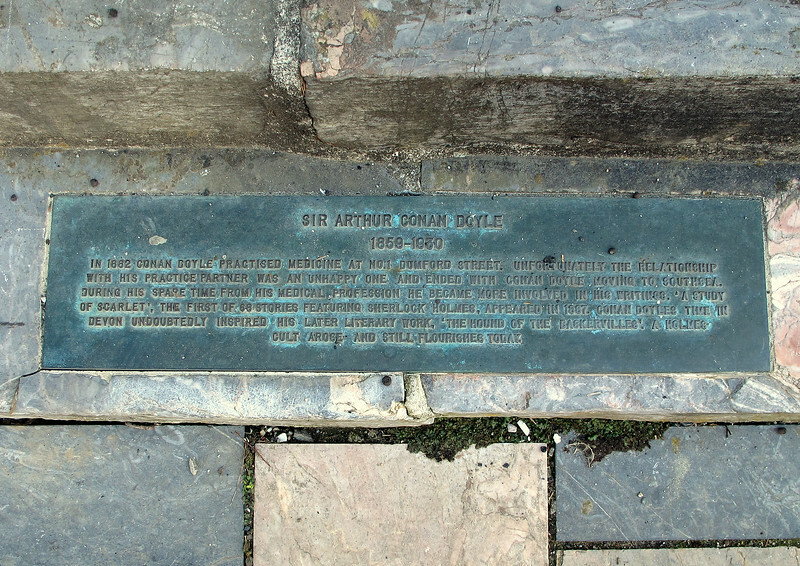 A plaque at Turnchapel, Plymouth. 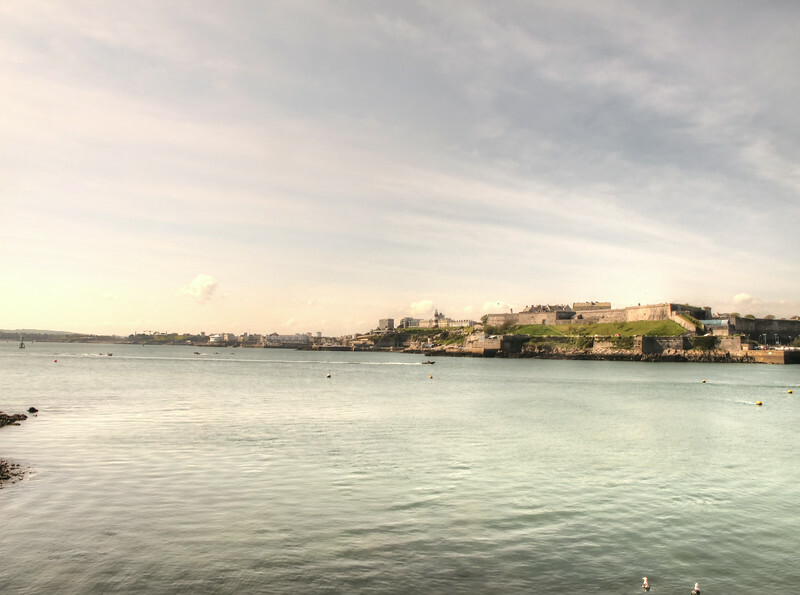 A view across to the Citadel and beyond, The Hoe, from Mountbatten Point. 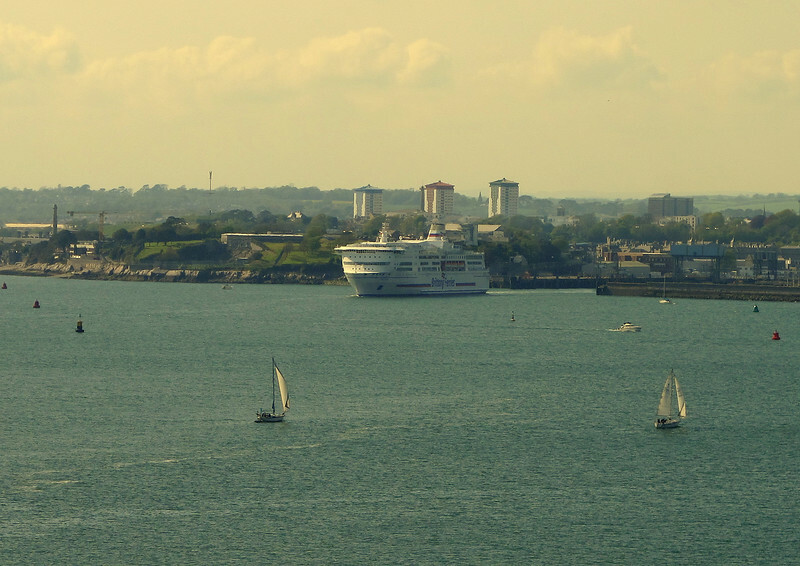 From the coast path towards Wembury, looking back the Brittany ferries cross channel ferry sets off from Millbay docks.